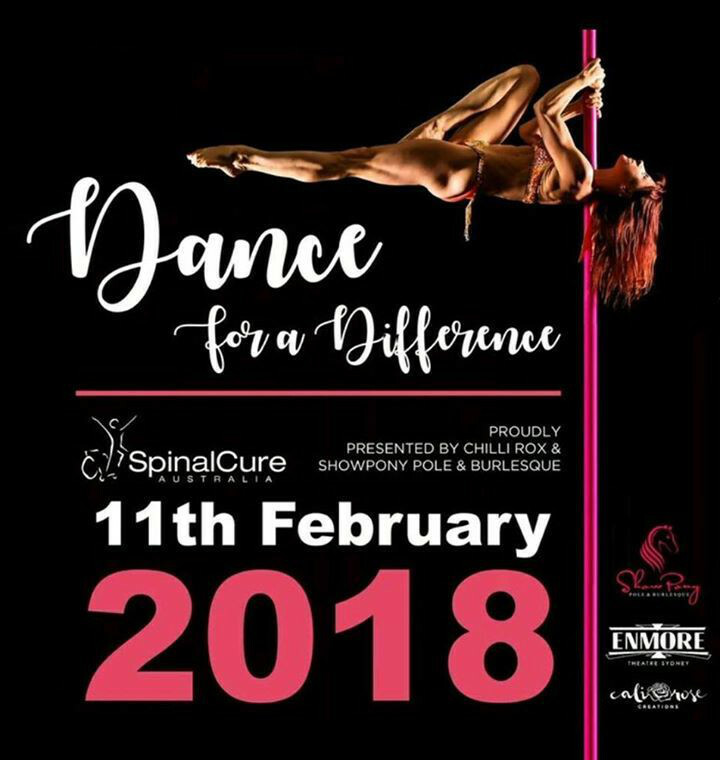 Dance for a Difference is an event like no other – inspired by the truly amazing story of pole and aerial artist, Jason Lam who was paralysed in a training accident, this event will feature local and international pole superstars and will raise money for spinal cord injury research – with all profits going to SpinalCure Australia. Every year Lloyd’s Australia hosts a day of golf followed by a sumptuous lunch in support of spinal cord injury research. 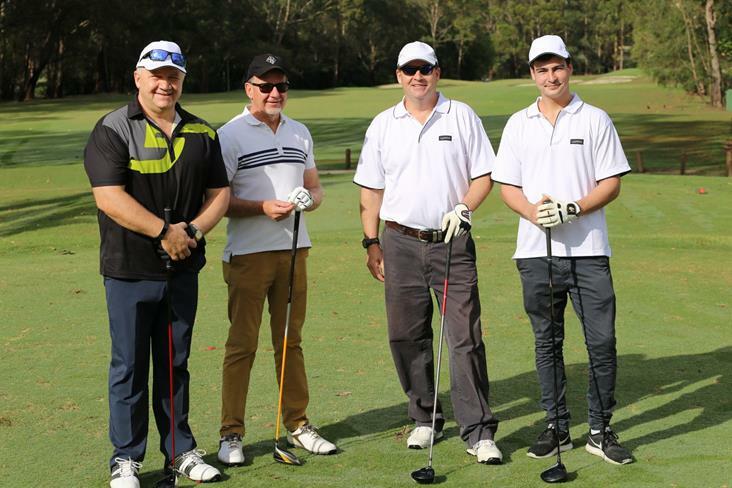 The Annual Golf Day is held in late spring at the Sydney’s beautiful Avondale Golf Club and is generously supported and enjoyed by teams from the insurance and legal industries. The City2Surf provides a fun way in which to fundraise and make a real difference by raising money for your favourite charity. On Sunday, 13th of October, 2019, take part in Melbourne’s premier running festival and help make a difference! Whether it is completing the 3km walk with friends and family, taking on your first full 42.2km Marathon, or just aiming for a new personal best time, there is an event for everyone! Don’t miss this chance to get outside, get active, and go the extra mile by fundraising for an amazing charity.